In Store & Online: Sign up for True Religion newsletter and get 10% off your next Purchase. Can take up to 24 hours to get coupon in your inbox. Printable Coupon: Receive $50 off when you spend over $250, $100 off $500, or $150 off $750. 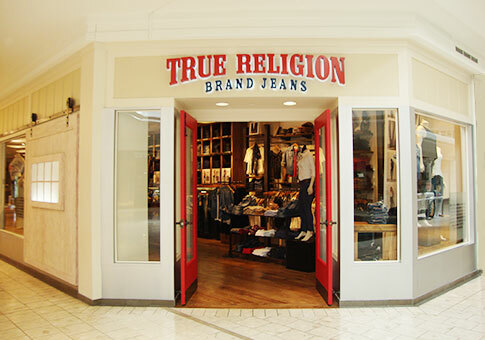 Online Coupon: Enter True Religion coupon code: PENNY in their promo box at cart page. Note: Free Backpack on purchases over $300. Offer available only at true Religion retail stores and TrueReligion.com, get 40% off on your entire purchase. Coupon is not required. $50 off $300, $80 off $400, $125 off $500. 15% off $500, 20% off $100, 25% off $1500. Print out thw whole email to redeem, valid only at True Religion Outlet Stores. Friends & Family Event! Receive a 25% discount on your purchase in-store plus, receive a free tote bag with a $350 purchase. Coupon is not required.